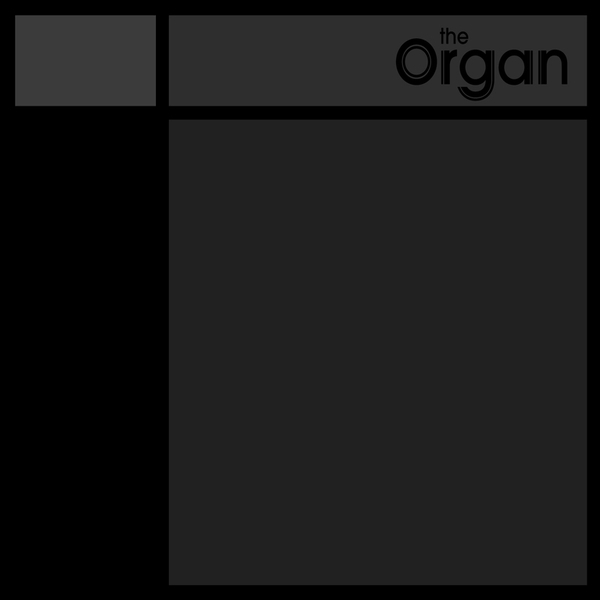 The Organ, a five-piece band from Vancouver, make a sound that is both beautifully melancholy and joyfully upliftin, recalling the fragile ‘bed-sit’ indie of the early eighties where honest narratives float over atmospheric music, at once pop-hearted, but always with an air of distracted, understated charm. Hammond organ melodies and a busy driven bass-line are layered with the stunning interplay of twangy, Johnny Marr-esq guitar, and a vocal possessing the command of Debbie Harry and the elegance of Morrissey. ·Features an exclusive B side ‘Love, Love, Love’.